Sometimes in life, people can find themselves in situations that are less than fair and that are less than ideal. This can be extremely hard for people to deal with, especially when the situation involves their own family. One example of this is when family members find themselves no agreeing upon who gets what after another family member passes away. When people do find themselves in this situation, it is always important that they seek legal support as soon as possible. Many will believe that they should sort things out themselves when dealing with loved ones but more often than not this doesn’t work out. It is always best that everyone involved knows exactly what their rights are which is why it is so important to work with the best will dispute lawyers. Will dispute lawyers are the best people to work with when someone is wanting to contest something in front of the supreme court. There are proceedings that need to be followed and people will need a professional to act on their behalf in the courtroom. 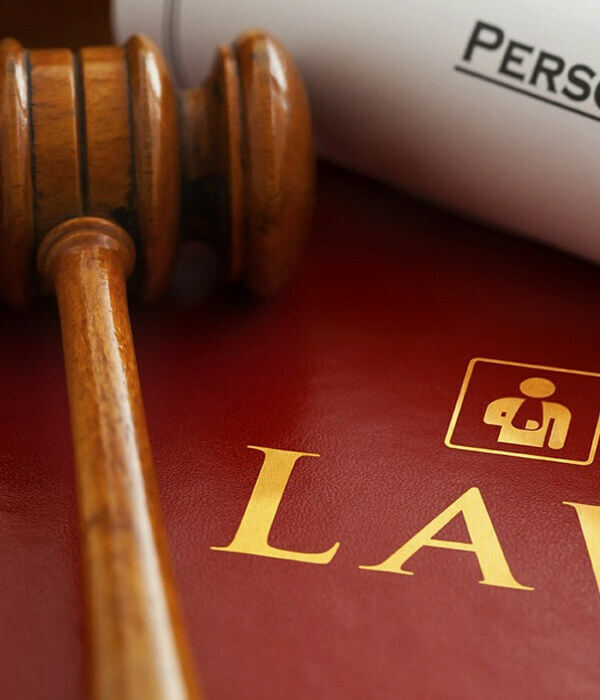 In some other instances, people are able to resolve matters internally with the help of an attorney. While there are many benefits to finding a professional to work with, there are many people out there who aren’t in the financial position to spend money on such a service. This is especially the case when they aren’t sure if they are going to win their case or not. Because of this, here is a further look at how to find will dispute lawyers who won’t charge a fee unless they win. 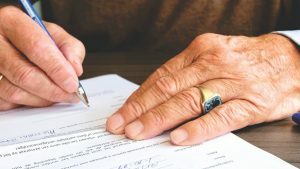 As everything can be found on search engine sites in this day and age, it is a wise move for people to use this platform when searching for will dispute lawyers who won’t charge a fee unless they win. Usually the term that companies will use who offer this kind of service is “no win, no fee” which is why this is a good term to search for when using search engine sites. People will then be shown a list of companies that are likely to offer such a service and searchers are then able to visit their websites. They can learn more about their offerings and they are able to find their contact details while they are there. From there, people can call the attorneys office to discuss their no win, no fee policy. While people who find themselves in this kind of situation will think that their circumstances are unique, this actually isn’t the case. Time and time again, loved ones will break down after losing the matriarch or patriarch of their family and so begin will begin to act strangely and not like themselves. As this can be so common, it can be a wise move for people to chat to their friends and colleagues about where to find an attorney. Even if a buddy hasn’t gone through the exact situation themselves, they may know someone who has and so will be able to reach out to them in order to get their contact details. The great thing about finding a professional through word of mouth is that people are more likely to be honest with their opinions when chatting to them in person. This means that it will be more likely that a person can find will dispute lawyers who won’t charge a fee unless they win.